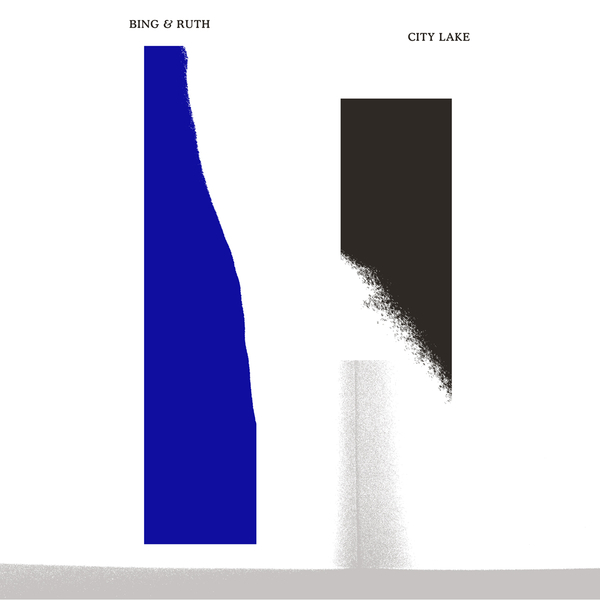 David Moore's minimalist ensemble Bing & Ruth return on a reissue of 2012's gorgeous 'City Lake' after their quietly handsome 'Tomorrow Was The Golden Age' (2014) album, also for RVNG Intl. 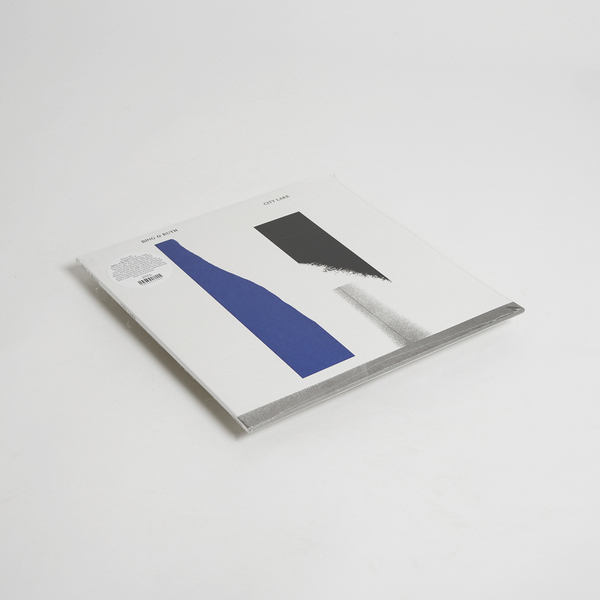 Unfolding with an autumnal, page-turning pace 'City Lake' refines a 10-piece array of piano, cello, clarinet, lap steel, voice and tape delay in the tradition of 20th century American ambient minimalism, consolidating the phrasing and tone of folk, jazz and classical in ten airy arrangements including three new, bonus additions. 'City Lake' is more stripped back and spacious than what would follow from Bing & Ruth, guiding us from candle-lit keys and strings in 'Broad Channel' to the original album's heart-in-mouth closer, 'Here's What You're Missin' via the glistening marriage of Reichian claps and keys with swooning folk strings in 'Rails', and a glorious, raucous climax in 'City Lake / Tu Sei Uwe' that sounds like an ecstatic Beirut. The three bonus pieces make a sweet addendum, sashaying from the miniature 'You're Gonna Need That When He's Gone' to the gently padded stroll of 'In This Ruined House' and Moore's solo piano version of 'Broad Channel'. 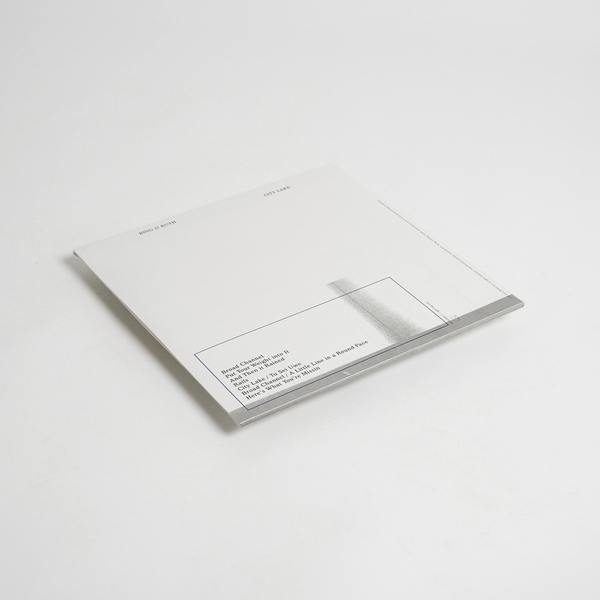 BACK IN STOCK - Remastered 2LP, includes printed inner sleeves and download code featuring three bonus tracks.